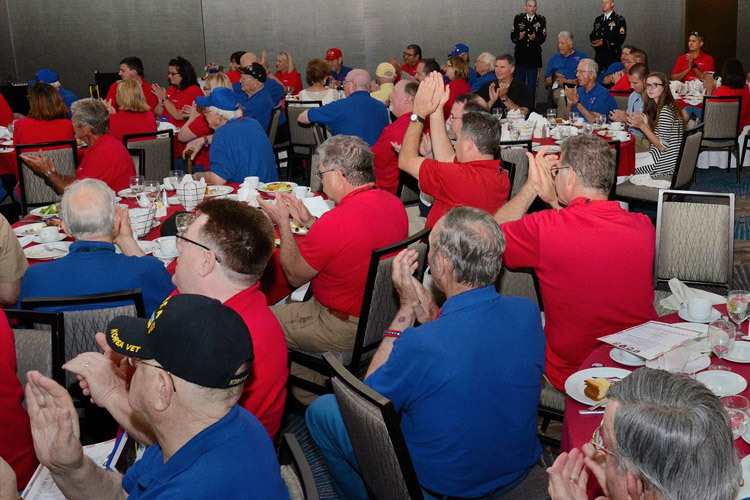 The two-day trip begins with a celebratory send-off, including a presentation of the colors, and volunteers cheering and waving flags. 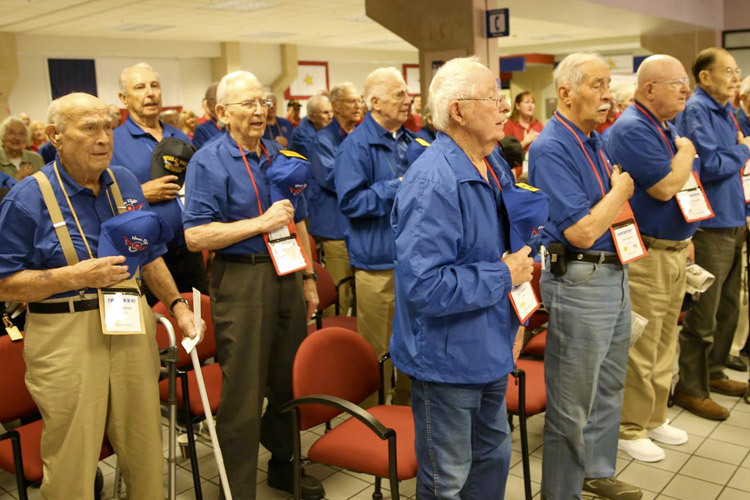 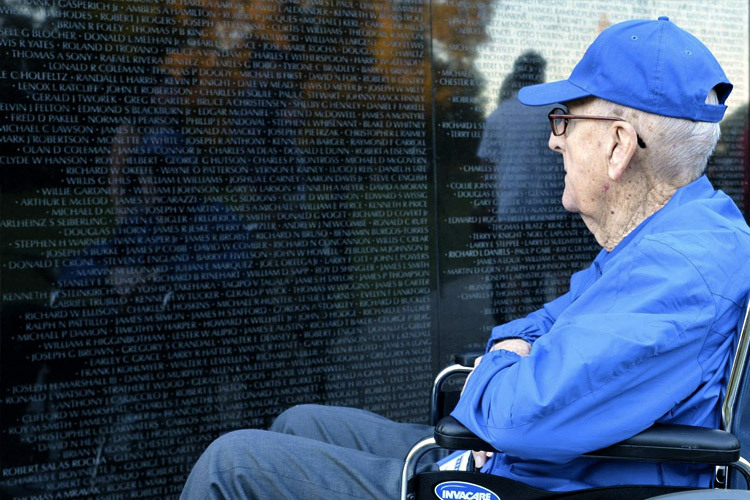 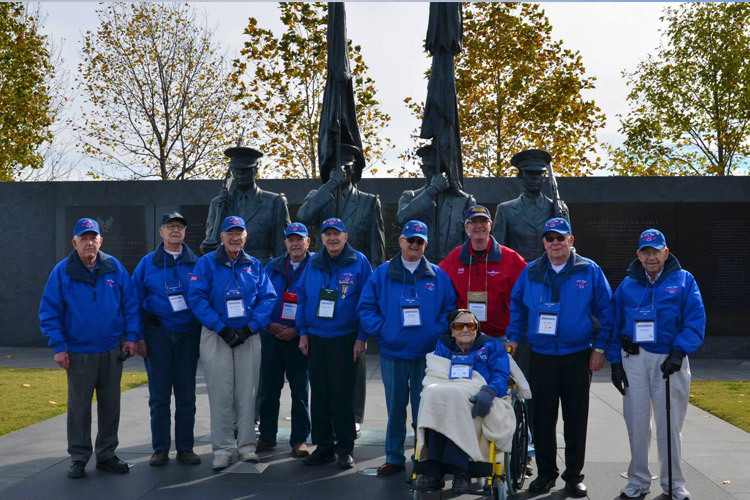 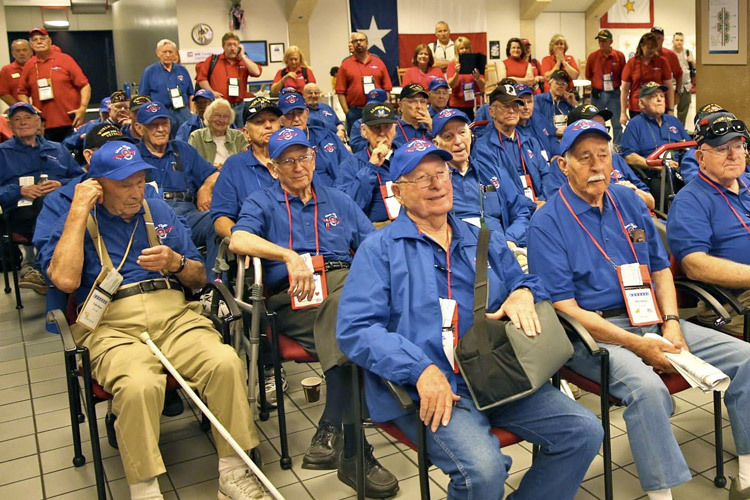 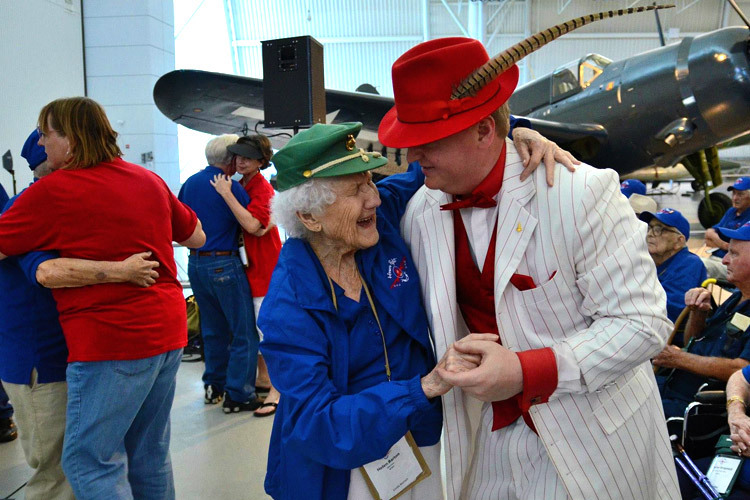 The men and women who comprise the veteran group wear their signature blue Honor Flight DFW jackets, shirts and hats, often with their war medals pinned to them. 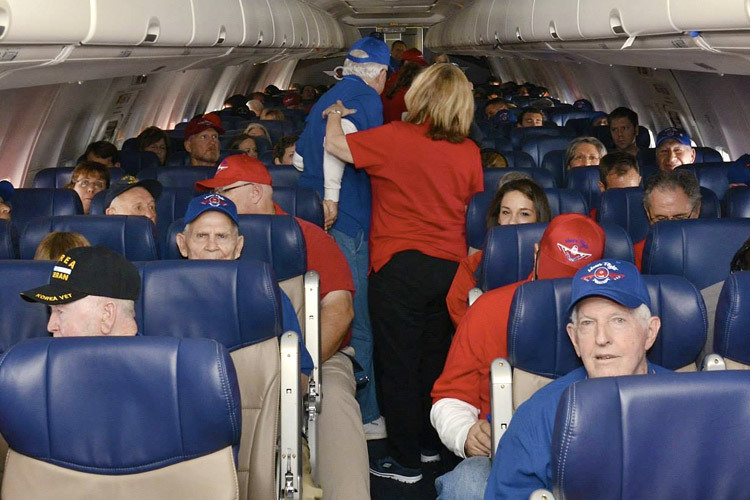 They board a commercial jet and head to D.C. for a two day trip they will talk about for the rest of their lives. 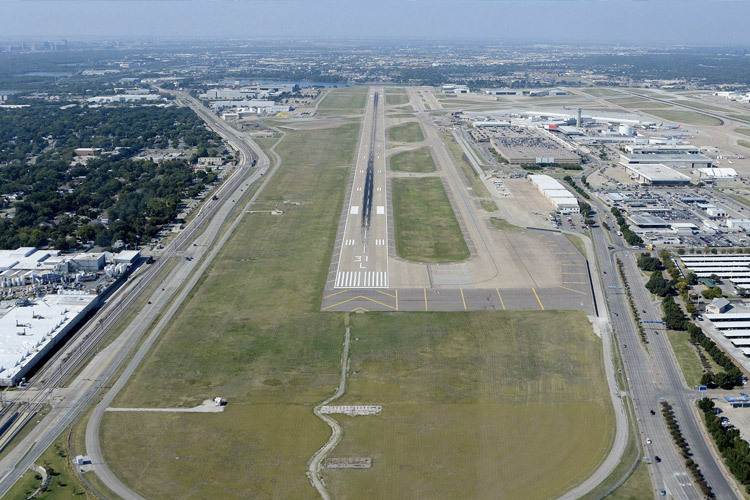 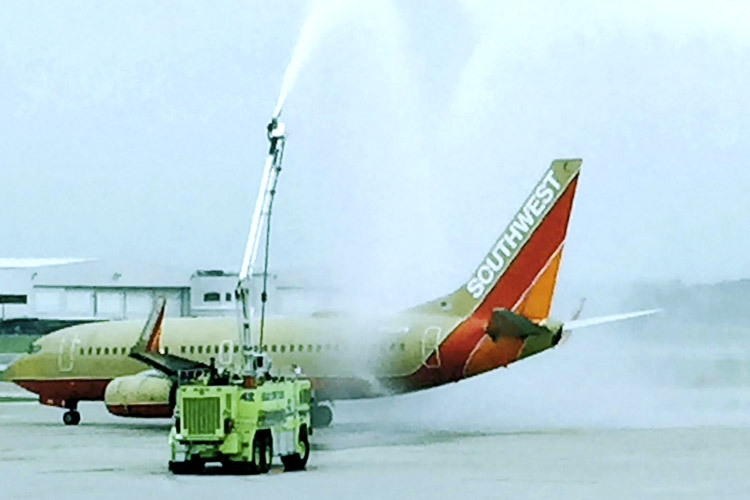 As the 3-hour flight departs for Washington D.C., the veterans often receive special recognition from the flight crew, fellow passengers, and even the Dallas Fire Department with a water salute from their fire engines. 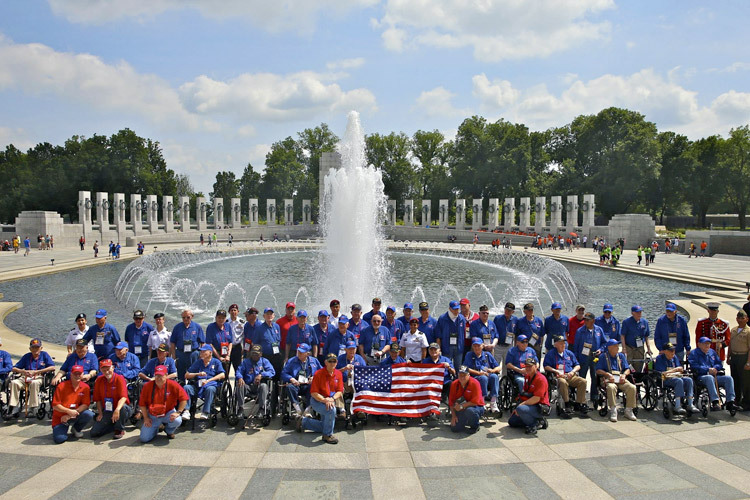 The first stop on the journey is the WWII Memorial, which opened in 2004 when the youngest of the WWII veterans were in their late seventies. 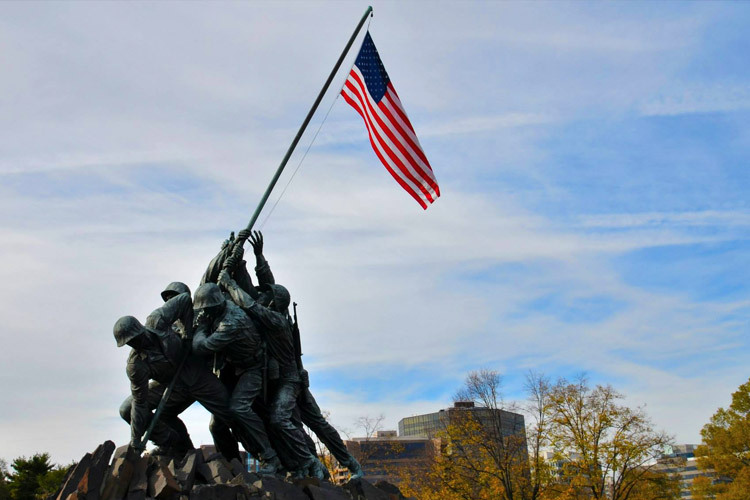 The World War II Memorial honors the 16 million who served in the armed forces of the U.S., the more than 400,000 who died, and all who supported the war effort from home. 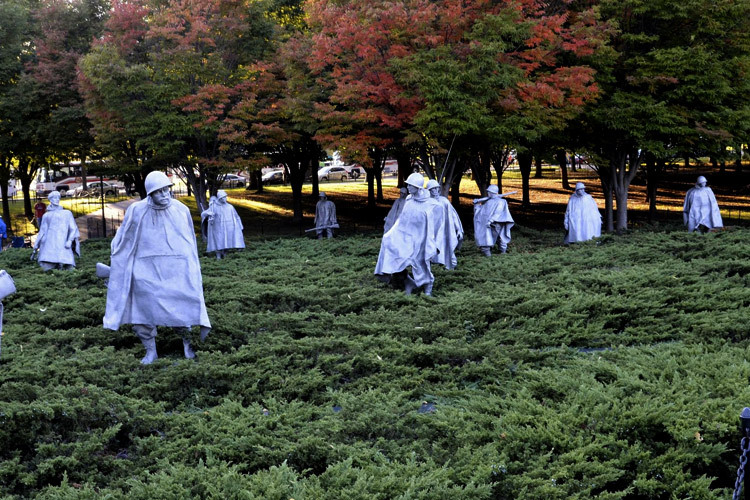 The tour continues to the Korean, Vietnam, and Lincoln memorials. 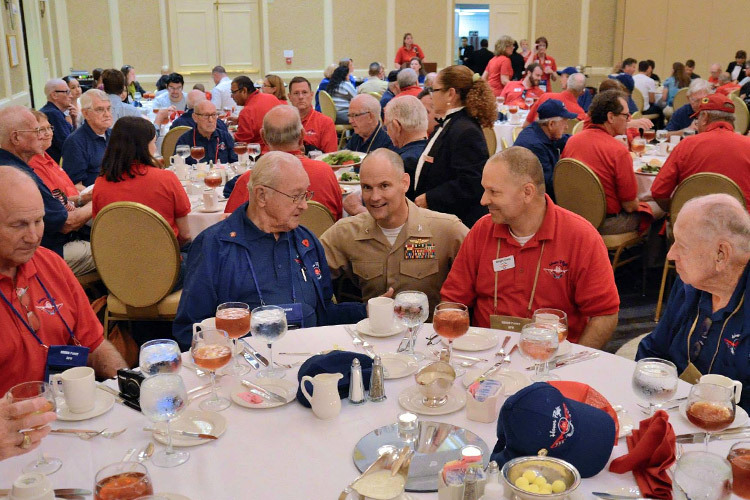 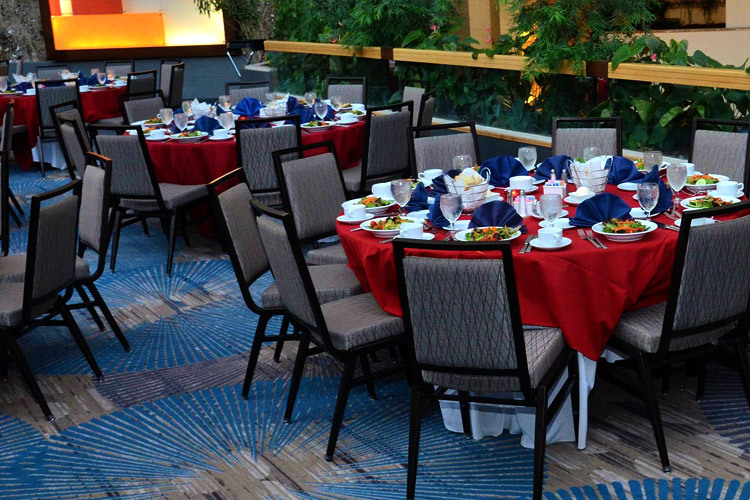 The veterans are honored that evening in Washington with a Heroes’ Banquet. 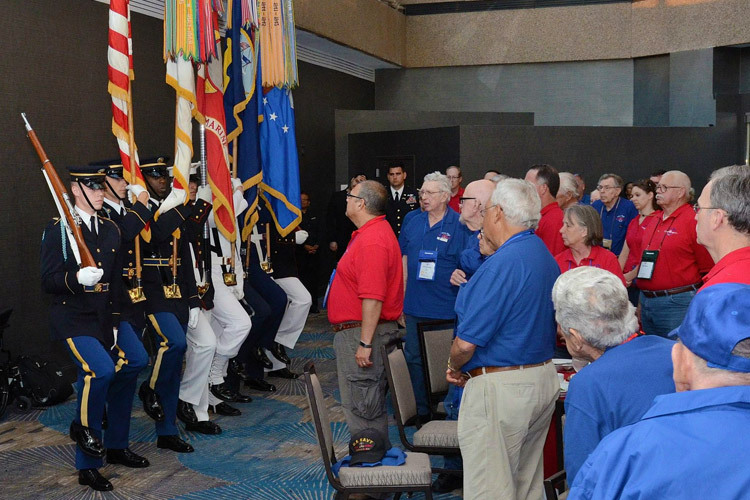 In addition to the HFDFW veterans, guests to the banquet include an honor guard that presents the colors, active military service personnel and guest speakers. 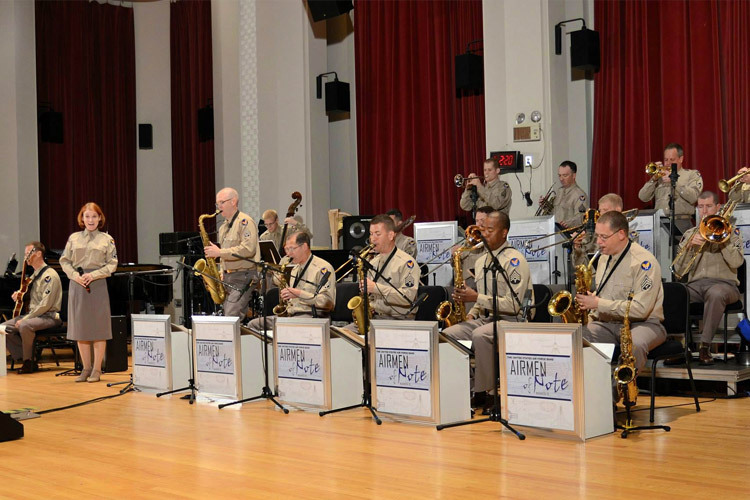 Then it’s lights out and time to rest for a busy second day of touring. 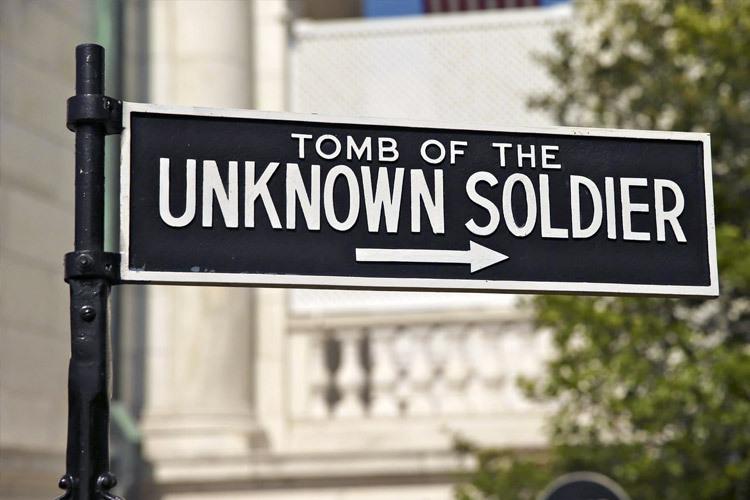 The next stop for the veterans is Arlington National Cemetery to witness the Changing of the Guard at the Tomb of the Unknowns. 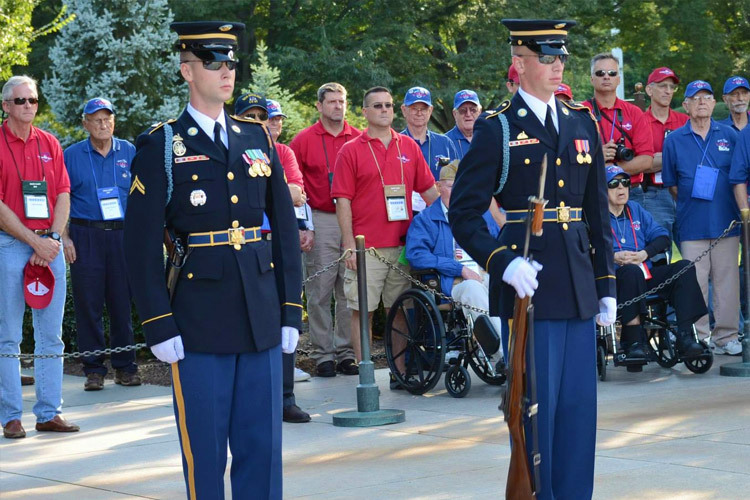 Oftentimes, HFDFW is granted the honor of participating in the Wreath Laying Ceremony, four Honor Flight DFW veterans lay a wreath at the Tomb of the Unknowns . 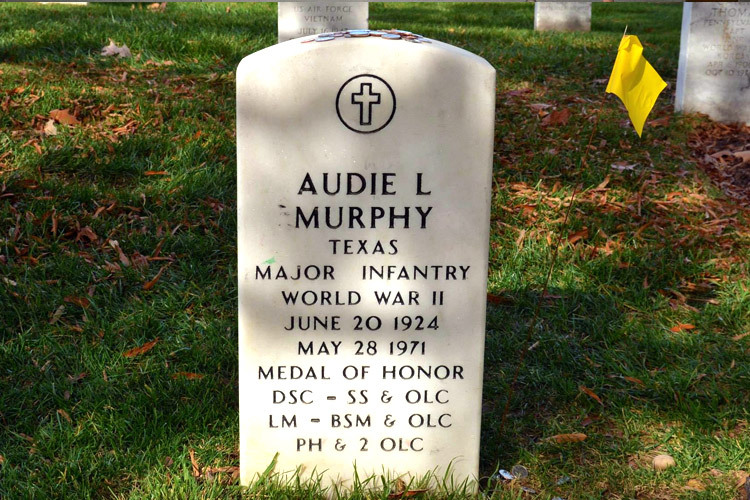 Next is a a visit to the graveside of the America’s most decorated WWII solider, fellow Texan Audie Murphy. 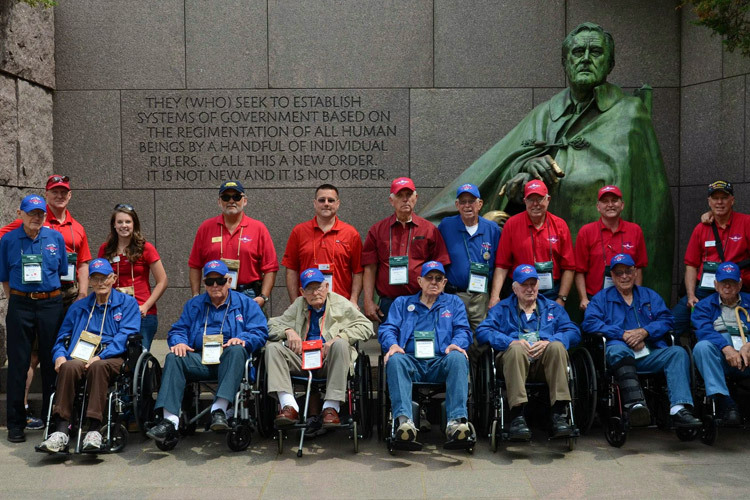 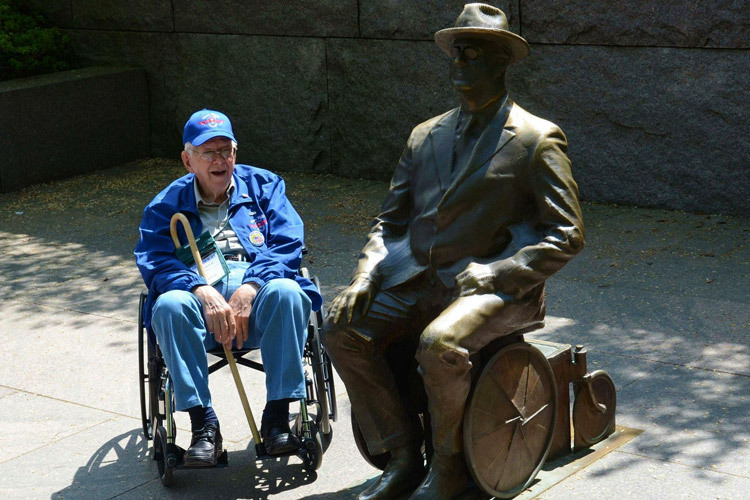 The veterans tour the Marine Corps War Memorial (best known as “Iwo Jima”), the Air Force Memorial and the FDR National Memorial. 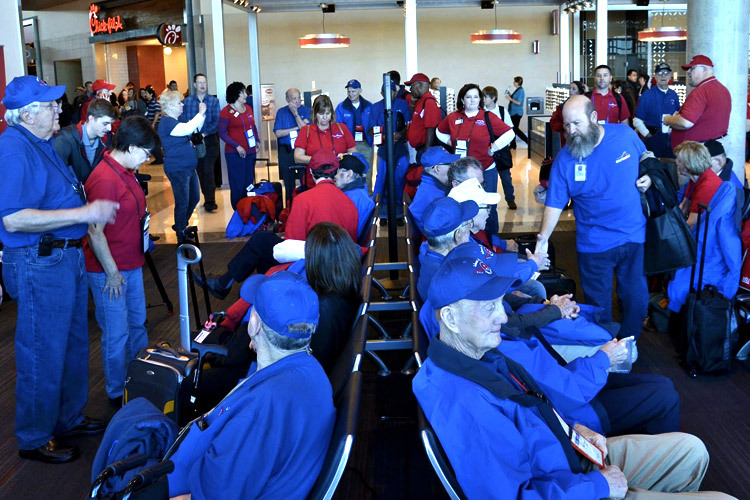 If there is inclement weather, the veterans tour the National Air and Space Museum, Steven F. Udvar-Hazy Center, where the Enola Gay is on display. 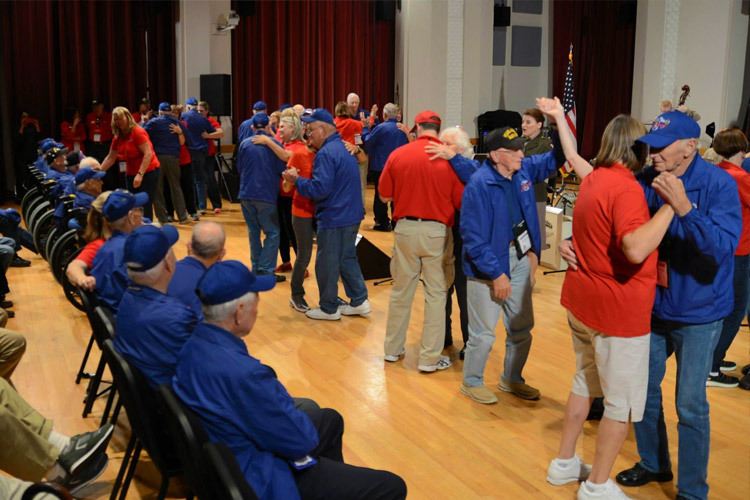 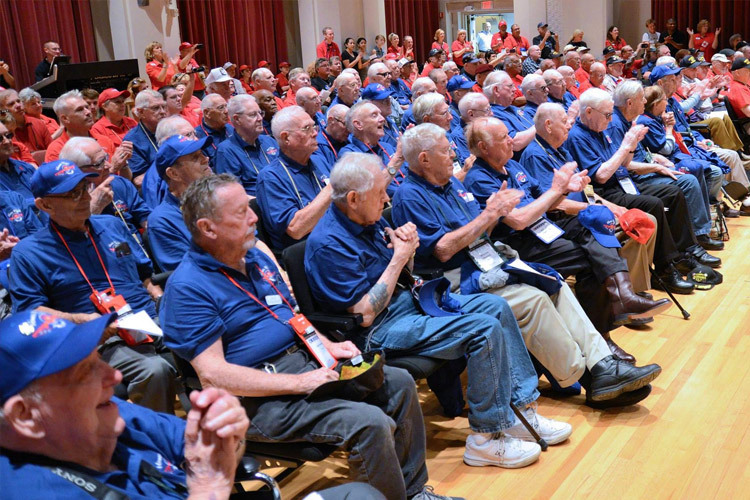 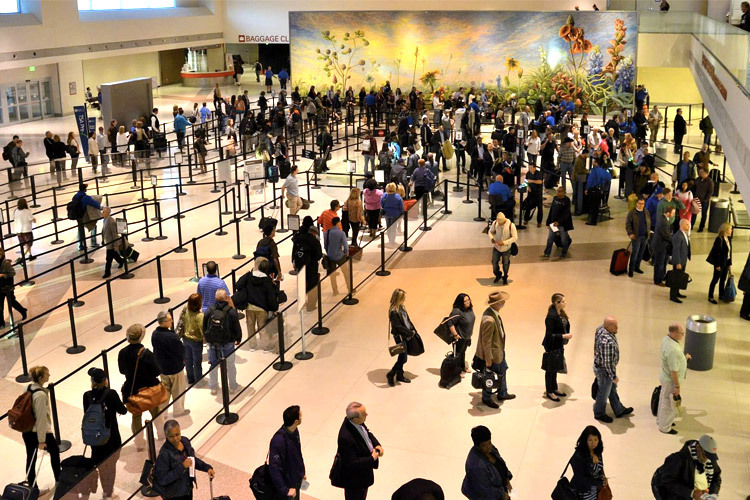 On some trips the veterans attend a special performance by the United States Air Force band.